Company clothing does not have to be boring. That is proven by fashion entrepreneur Dyanne Beekman with the collection she designed for the Spoorwegmuseumin Utrecht. On Wednesday, April 18 at 6.30pm brand-new fashion items will be presented to the museum staff, who can combine them at work.and at their own discretion. For a year, Beekman worked on the corporate clothing for the Spoorwegmuseum, which fully expresses her vision on corporate clothing: clothing should be practical and make people more beautiful. This applies not only to your private life but also to the workplace. 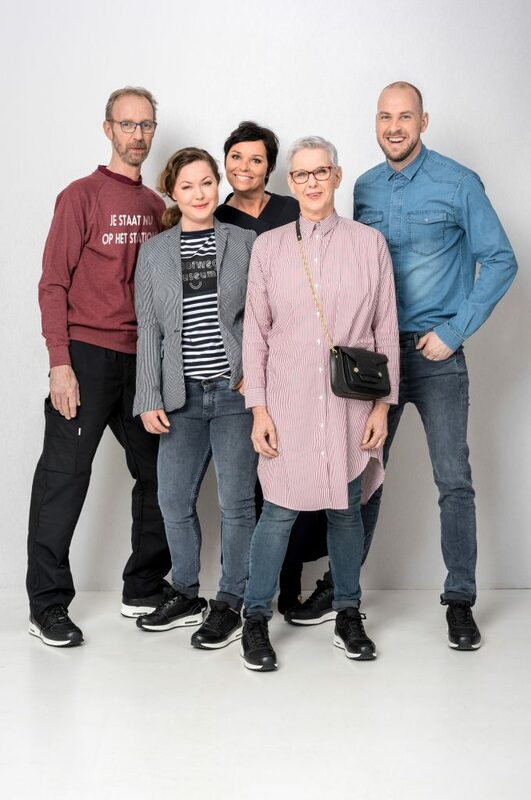 The collection for the Spoorwegmuseumconsists of 20 items including a jacket, a bodywarmer, comfortable jeans, an oversized blouse and the fashionable sweater with the print: You are at the station. To style it, Dyanne came up with a bag inspired by the conductor's bag. Marleen Schlichting, Head of Marketing Railway Museum: “I believe that corporate clothing is an essential part of the overall experience of the visitor. The Spoorwegmuseumis a hospitable museum in which the employees play an important role. It is fantastic that Dyanne developed a diverse collection in which these employees while interacting with the public retain their own identity, are recognizable and proudly represent the museum." Entirely according to the clothing concept of Dyanne, the clothing can be combined endlessly. For the employees - from hostesses to technical service - Dyanne has compiled a handy booklet with tips on how to carry her items. And how a small change gives an appropriate effect.